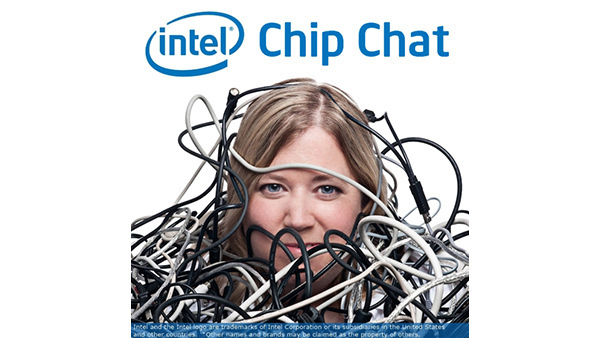 In this Intel Chip Chat audio podcast with Allyson Klein: Sandra Rivera, Corporate Vice President at Intel and GM of the Network Platforms Group, joins us live from Mobile World Congress 2017. Rivera’s Network Platforms Group is responsible for advancing server-based technologies into the networking industry. In this interview, Rivera assesses the industry’s progress towards NFV and SDN, discusses how the evolving Internet of Things is driving the need for flexible, programmable infrastructure throughout the network, and reports on some of the most exciting technologies from MWC 2017.